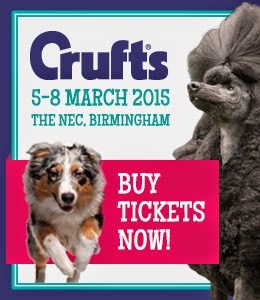 We're already looking forward to Crufts this year but for the first time in a few years, we won't have our own stand. I (Sally) will be there though, we have some important chatting and some even more important dog-watching to do! There are over 400 trade stands there so plenty to keep ourselves occupied.